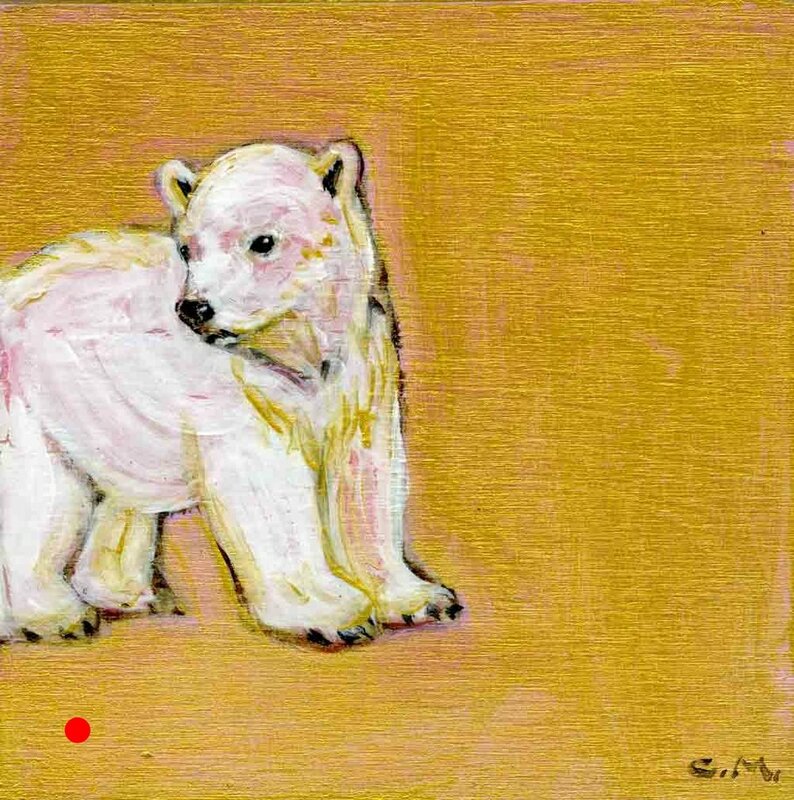 Beautiful, dramatic fine art - polar bear paintings with polar bears as guide to mindful escape & wonder. For those inspired by animals, nature, our wonderful, mysterious world, & room changing original art. You are invited to the "Art Show & Book Signing" for the fine art cook book "Recipe for a Good Life" Saturday, May 28th, 2011 2 p.m. - 5 p.m. in the studio of Sheri Tenaglia at the Williams Mill Arts Centre. I am proud that my pastel drawing "Soya Beans" (Soybeans) is in this wonderful cook book that is also a fine art book. Fine arts and artisans from Murphy's and Friesen's myriad of artist friends created images inspired by the ingredients found in the book. On Saturday, May 28, 2011, join Paulette and Dawn in the Sheri's studio at the art show opening of the original paintings & drawings found in the book, including mine. You will be able to buy this inspiring cook book of recipes tested by a nutritionist, and have the authors autograph it too! Portions of sales of the book will be donated to support cancer research and/or treatment centres. Sheri's studio is in the Parkside Level of the Yellow Building, just across the parking lot from my Stone Building Studio. 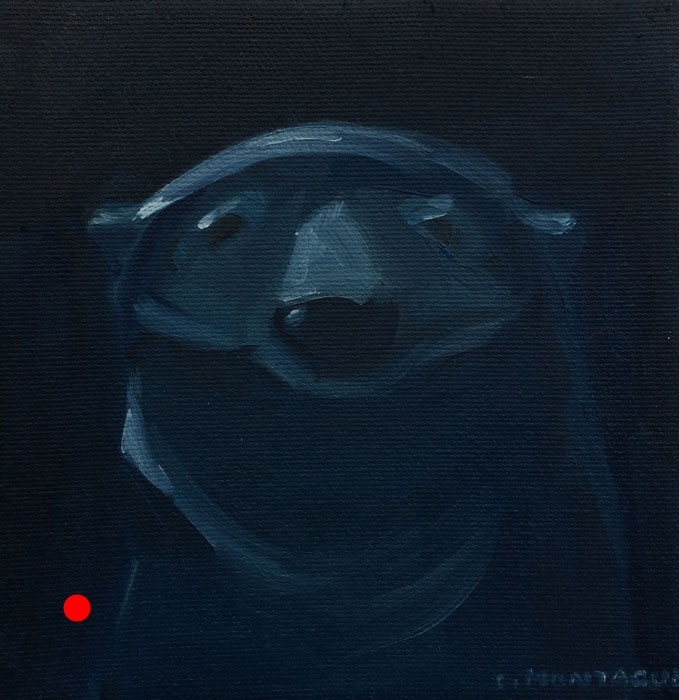 Artist blog about the hows and whys of my polar bear paintings, news about art events and my paintings freshest off the easel, the artist life, and photos from my travels to the Canadian North. Thank you! 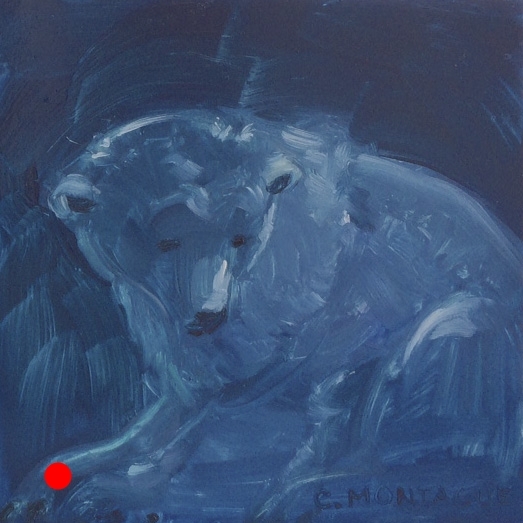 You have just subscribed to polar bear art & polar art related announcements from me, artist Christine Montague. Please be assured I respect your privacy, and will never share or sell your info. Announcements will come once or twice a month & are sent via MailChimp. You are may unsubscribe at any time.